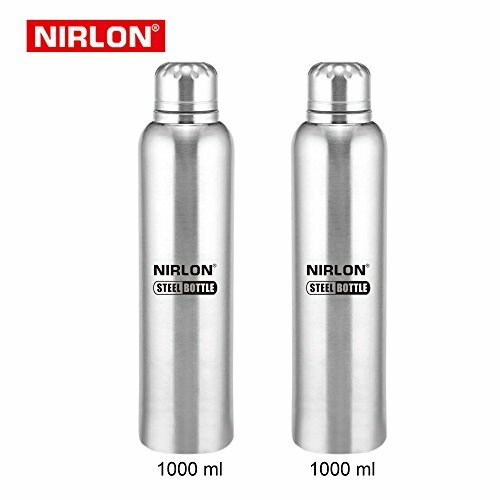 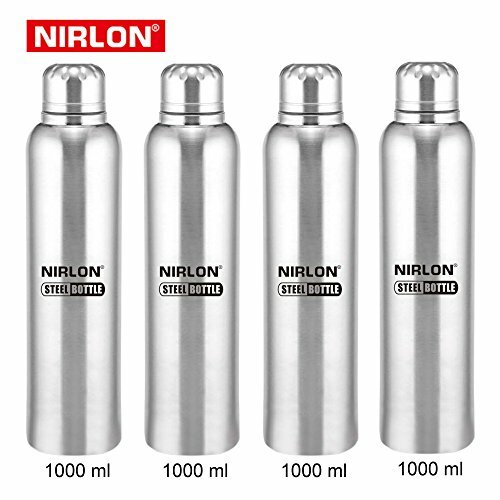 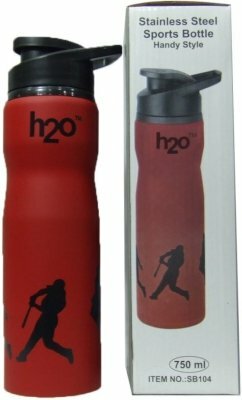 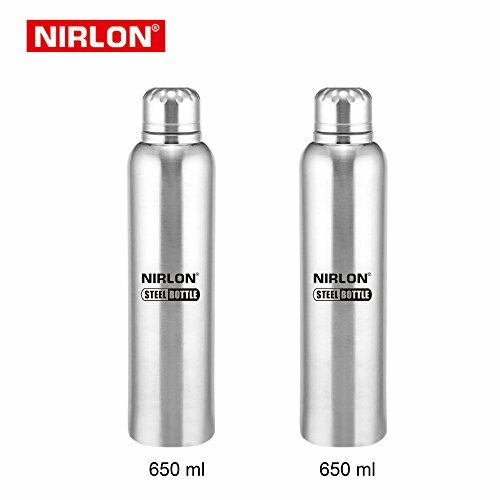 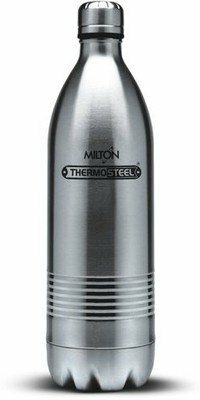 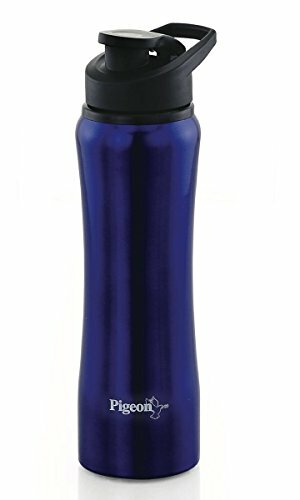 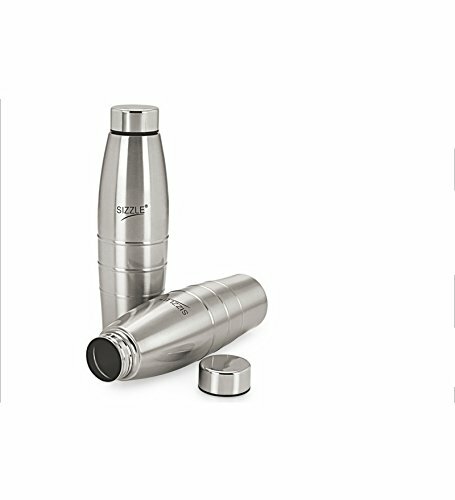 Buy 6 set of 1000ML Nirlon Stainless Steel high quality Water Bottle of worth Rs.4,500 just in 1,590 with Flat 65% off + Free shipping. 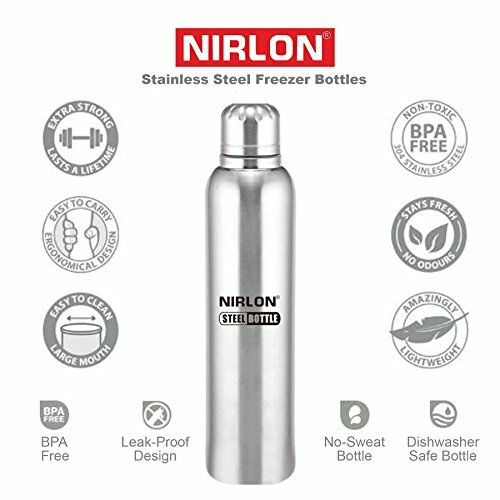 18/8 STAINLESS STEEL: Food grade materials inside and outside, as well the lid. 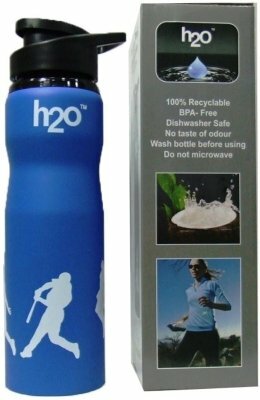 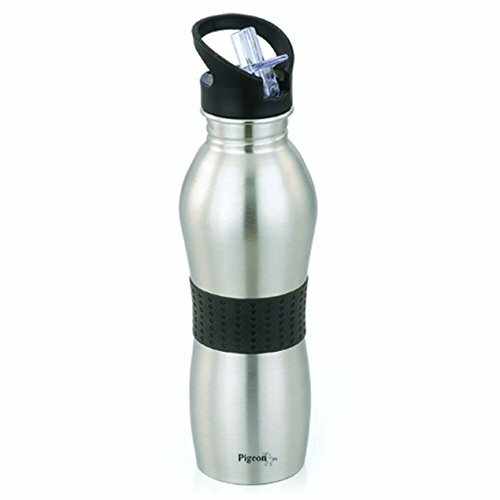 No BPA, chemicals nor metallic tastes, designed to last. 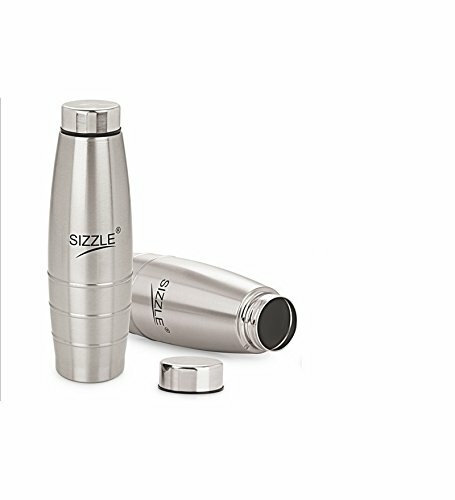 LEAK PROOF: Its high quality silicone ring ensures no leaks no matter how much you shake it. 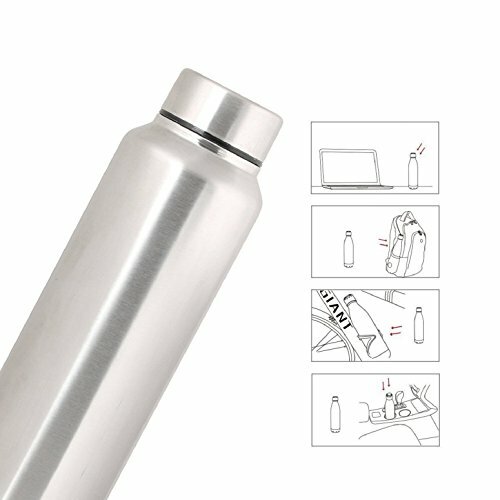 Easy to open even for 5 years children. 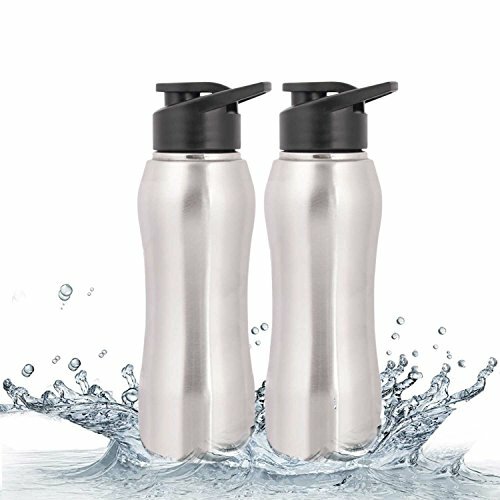 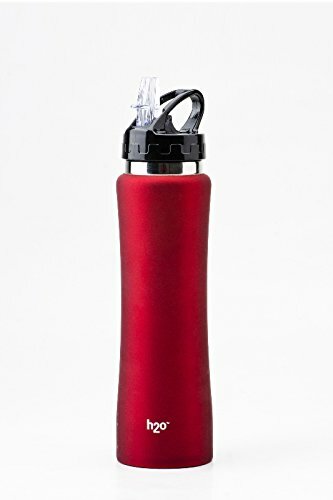 WIDE MOUTH: Convenient when you want to put ice cubes on the way, compatible with many lids from Klean, Hydro Flask and others.